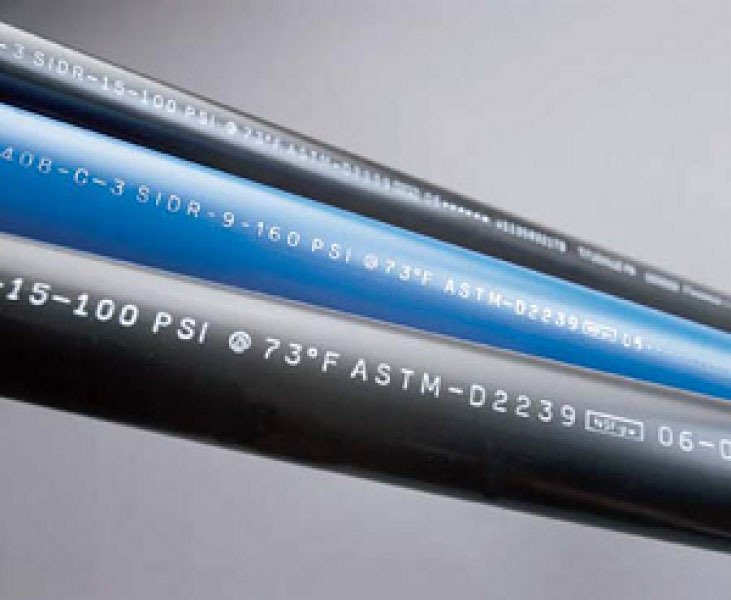 Whether printing on metal or plastic pipe, you can rely on our deep industry knowledge and proven results for quality, low-maintenance solutions. 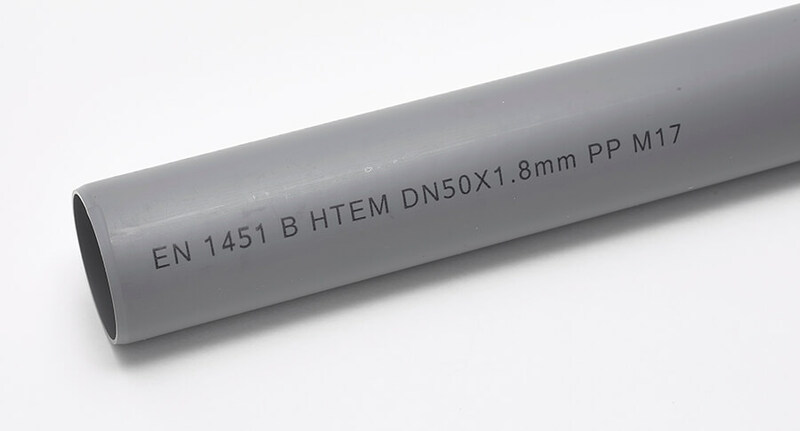 Regardless of whether you’re marking plastic or metal pipe, you need to make sure that your product is easily identifiable over its life cycle. Manufacturer’s name, material type, size, pressure rating, relevant manufacturing standard – it all has important meaning to your consumers. 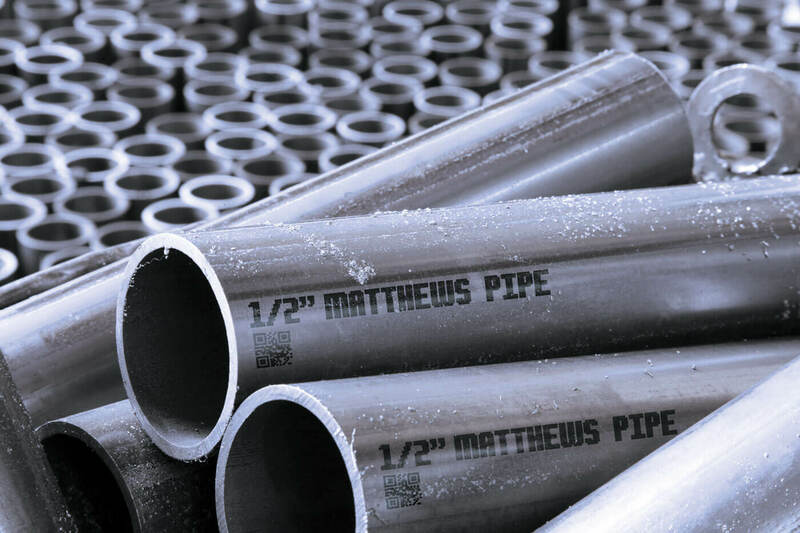 Matthews has been designing marking systems for the pipe industry for decades. 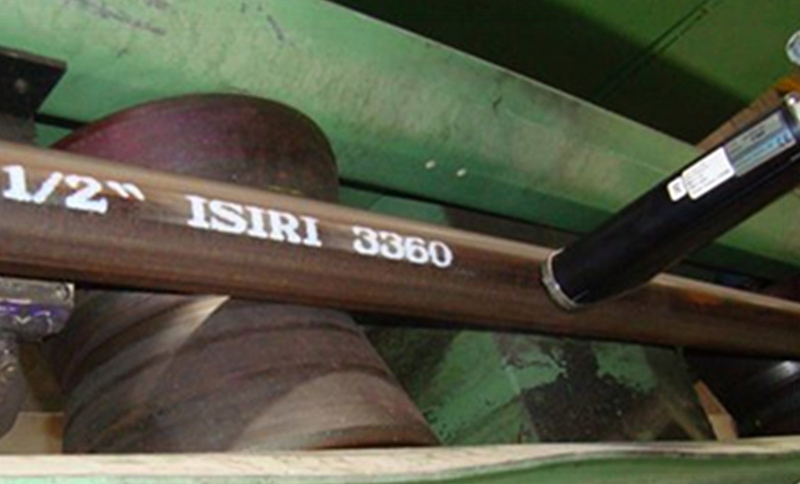 With an in-house engineering team and deep industry knowledge, we are continually developing new inks and technologies to meet the changing demands of the pipe industry. 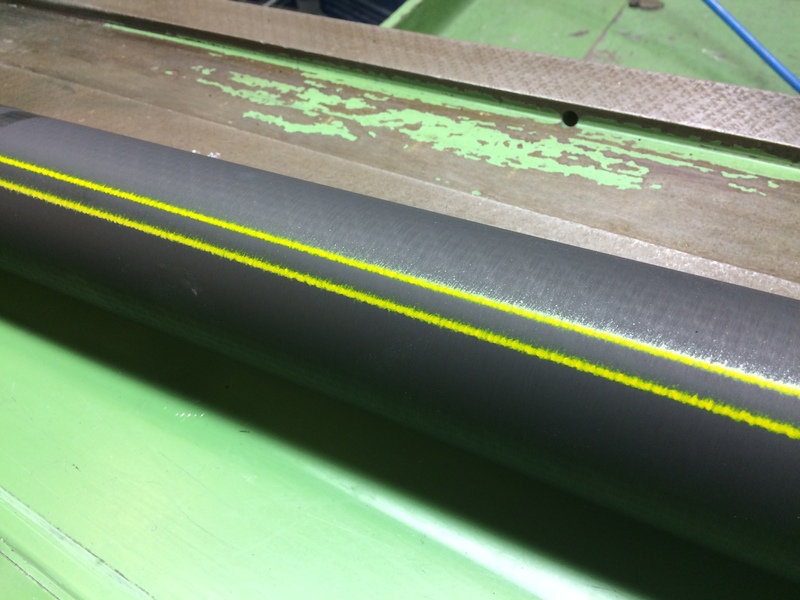 Downtime that stops the extrusion process can result in re-work and scrap. 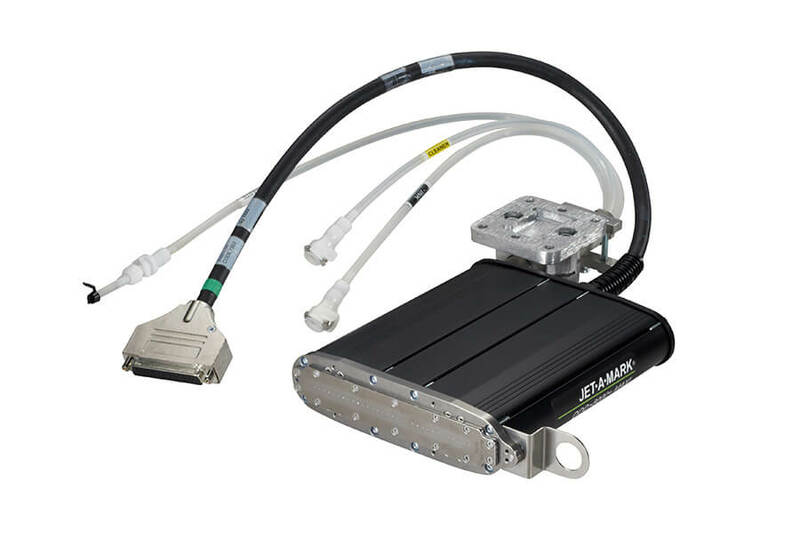 Our highly reliable, low-maintenance solutions work to keep your production line moving. 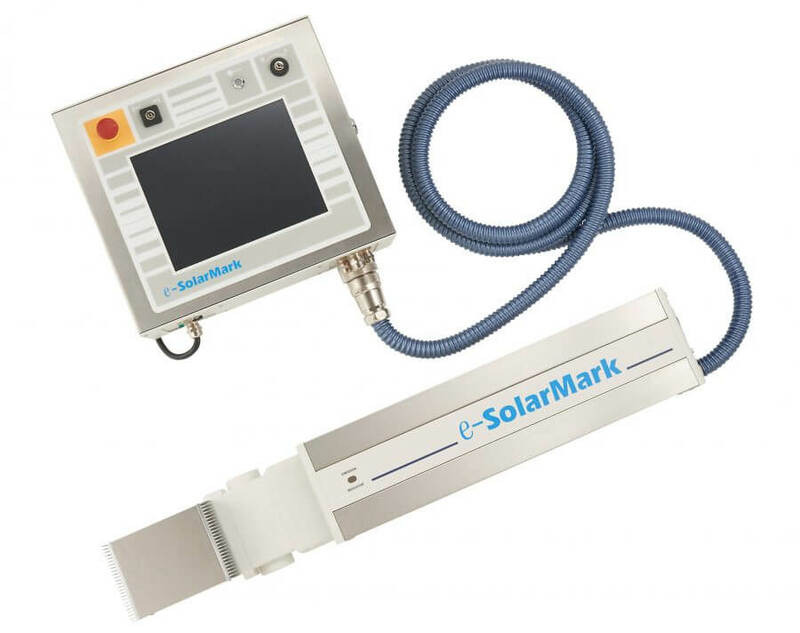 Whether on metal or plastic, Matthews’ inkjet, laser and fast-dry, high-temp ink solutions, get you clean, quality marks at high speed without the vibration and ink issues often associated with continuous inkjet solutions. Eliminate poor contrast and ink transference issues. Our fast-dry, high-temp, high-contrast range of inks are proven to get you the right results, whether marking on plastic or metal. 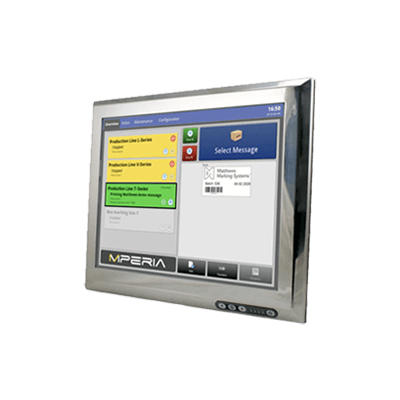 Marking and coding automation platform centralizing control of your marking and coding, regardless of equipment technology or vendor. 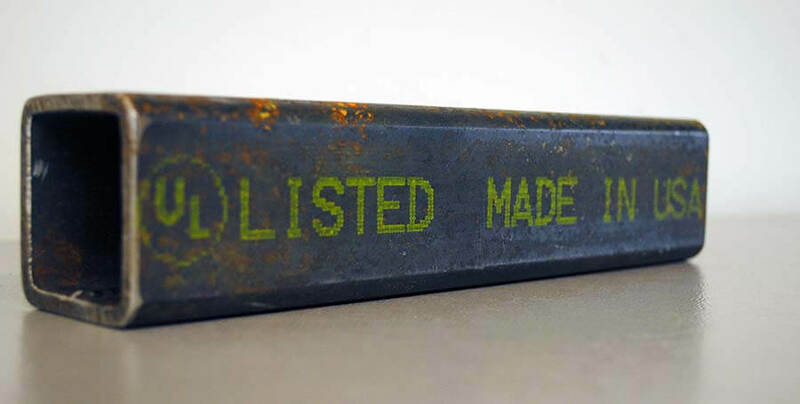 Robust and reliable large character marking. 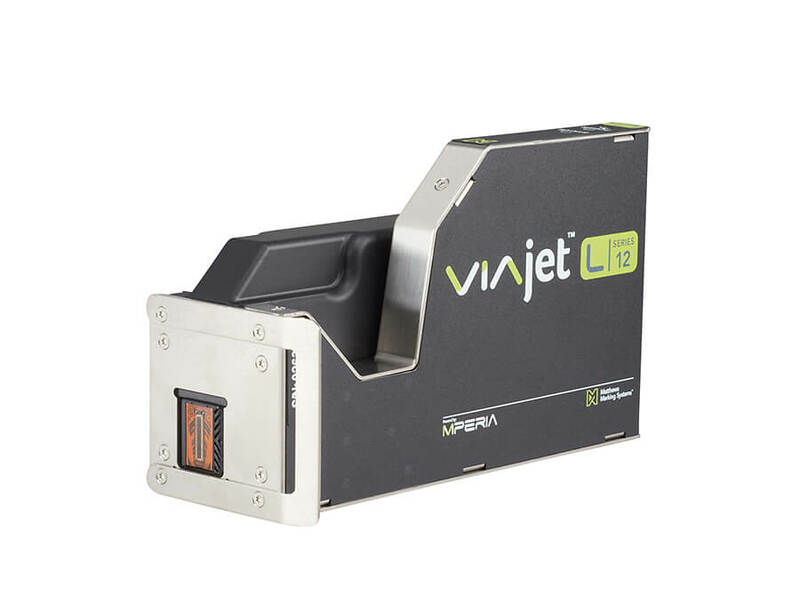 Thermal inkjet coding of variable data, text and graphics at unprecedented speeds.